This music grew out of a late November 2002 performance and studio improvisation in NYC. Deupree's Stil. and Willits' Folding, And The Tea had just been released on 12k, and a release party was held at Tonic in NYC. The show was recorded, then the pair set up a processing system in Deupree's Brooklyn studio. 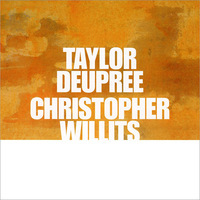 It consisted of Willits' guitar, folding through his own software system, and then resynthesized through Deupree's Kyma processing. Jamming late into the night turned into hours of raw material. they edited the recordings into 10 track foundations, and finalized the tracks individually, 3000 miles apart. The final cd contains excerpts from the live recordings at Tonic in NYC, and their favorite finished pieces from the original studio collaboration. The result is a hybrid of Deupree's keen timing and sensitivity to the microprocessing of sounds, and Willits' folded guitar playing and flowing harmonic sensibilities. 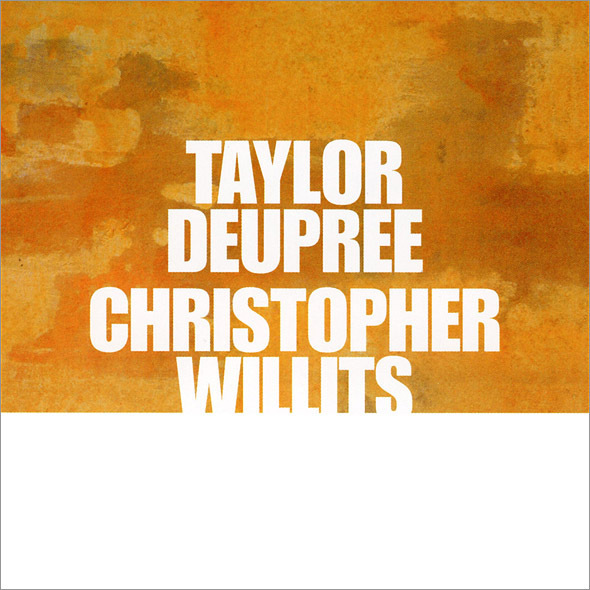 The cd drifts into new sonic territory for both artists, and establishes a foundation for Willits' new melodic arrangements and deupree's growing interest in live instrumentation.